Quoted material should be reproduced word-for-word. Always include the author's last name, year of publication, and page number(s). Use 'p.' for a single page number (Example: p.... • Quotations must be identical to the original, using a small section of the source. Quotes match the source document word for word and must be attributed to the original author. When quoting, the relevant page number(s) must be given. Quotation (exact words from the source) In-text. Reproduce the text word for word and place quotation marks at the beginning and end of the quotation. If the quotation comprises 40 or more words, display it in an indented, freestanding block of text, without quotation marks. 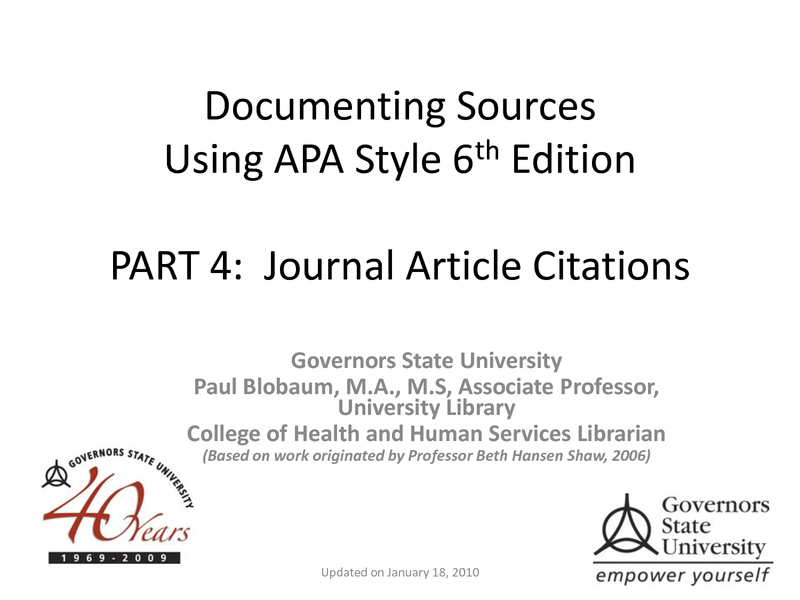 At the end of a block quotation, cite the quoted source and the page number in parentheses, after the final punctuation mark.